The Interfaith Encounter Association (IEA) works to promote genuine coexistence and sustainable peace, through joint community building on the grassroots level, using interactive interfaith dialogue as its vehicle. The apolitical and all-inclusive approach of the organization and its activities enable us to successfully recruit a very wide range of participants and thus to continuously build a true grassroots movement which constitutes the human infrastructure for peace in the Holy Land. In its thirteen years of existence, the IEA has held – in its three regional focuses: within Israel, between Israelis and Palestinians and in the larger Middle East – more than 1800 programs, with many thousands of participants. A most significant fact is that the participants in IEA programs include people of all political and religious views, as well as all ages, genders, walks of life etc; and that the vast majority of them have met 'the other' for the first time through IEA. 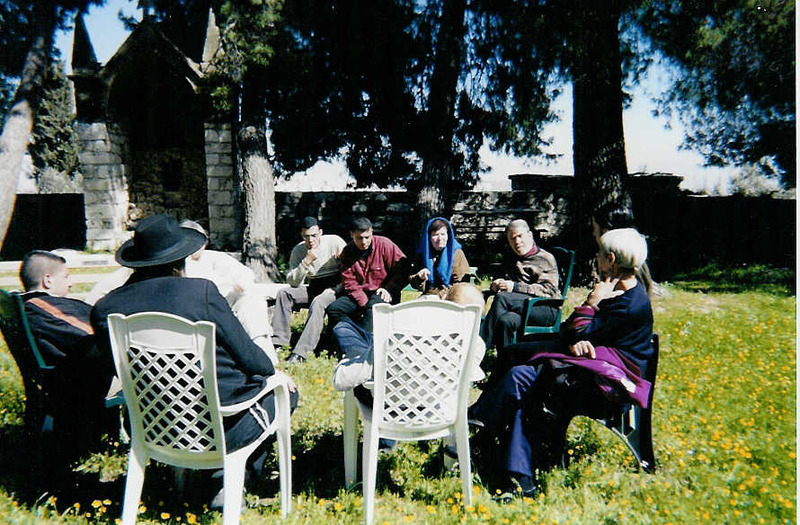 As of this date the IEA has founded 66 ongoing community-groups of interfaith encounter – from the Upper Galilee to Eilat, including 16 groups that bring together on a regular basis Israelis and West Bank Palestinians. Among the latter IEA maintains the eight only groups in the country that bring together Palestinians with Settlers. 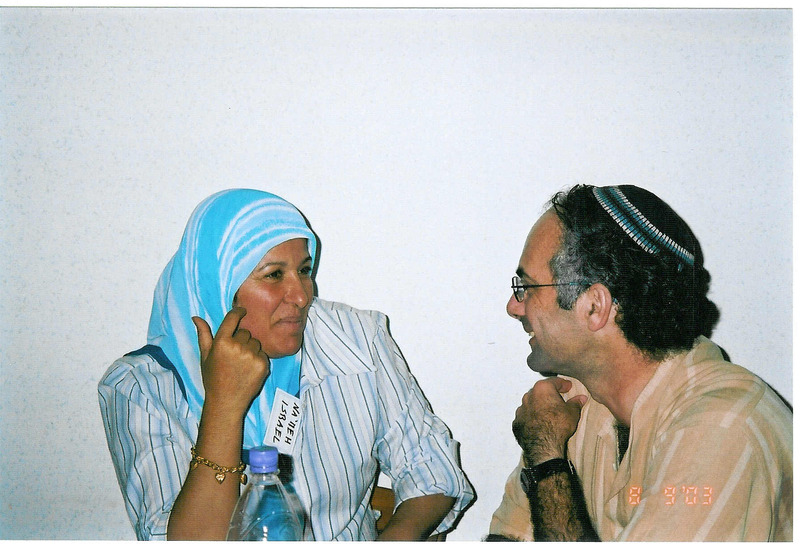 IEA maintains working relations with Palestinian organizations, across the West Bank and the Gaza Strip and is a founding partner of the Middle East Abrahamic Forum, with additional organizations from Egypt, Iran, Jordan, Lebanon, Morocco, Tunisia and Turkey.